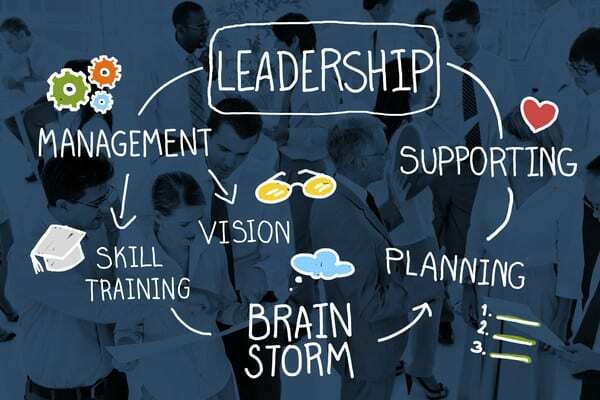 AFR and ABC last week reported the results of The Study of Australian Leadership by the Centre for Workplace Leadership at the University of Melbourne. According to this study, managers and leaders are confused about when to rely on their own judgement when making business decisions (i.e., when to use their “gut” versus when to seek the point of view or counsel of others). These leaders lack confidence in their own strengths and knowing when to lead and when to manage (i.e. how they delegate, manage performance, drive execution and when to lead by setting a vision, engaging, energising etc.). Stephenson Mansell Group believes leadership and management have to co-exist. Managers need to step up to leading, ie developing followers and leaders need to ensure that they don’t delegate by abdication, ie keep across the management execution of driving results and operational efficiencies. What we observe is a lack of strength in the leadership pipeline for senior roles. 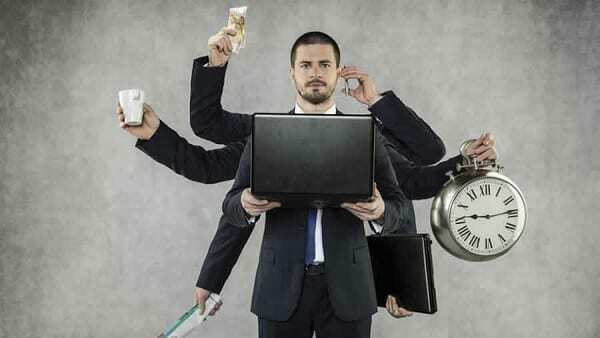 When executives eventually rise to senior group executive and leadership roles there is a lot of work required to build 101 management skills. We observe a constant lack of interpersonal effectiveness, emotional intelligence, giving feedback and managing performance. The study reported that for every $10 spent on senior leaders, only $1 is spent on frontline managers. 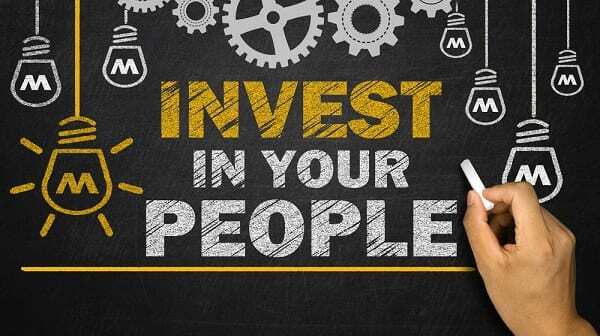 We recommend investing more sooner, especially at the point where front line managers are getting ready for the jump to leadership. CEO’s and their executive teams are clearly not owning these issues and need to better understand the more systemic organisational culture which is either supporting or not supporting best practice management. This is not just a function of HR, this is an issue for the entire executive team who need to support management and leadership capability building. How? Through committing to secondments, job rotations, expatriations, coaching, mentoring, leadership development programs, shadowing, overseas study tours, 3-6 month executive management programs, working for not-for-profits and sabbaticals for knowledge transfer. In addition, HR need more influence at the board table to ensure their talent strategies are integrated and aligned to the business strategy because retaining talent is about good management and providing development opportunities. A key focus for Stephenson Mansell Group’s is taking the technical and operational manager to the next level of leadership, which includes strategy. Transitioning from a technical expert to a leader means letting go of the technical expert identity. Executives need to find the balance between thinking divergently to innovate and create (brainstorm, using intuition and instinct to guide new ideas) and thinking convergently to ensure business is driven for results and performance – for example, setting goals and communicating KPIs. 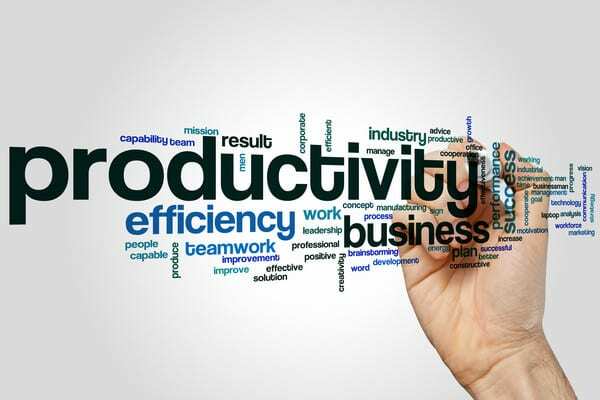 Not making that shift is very costly for both the individual and the organisation. 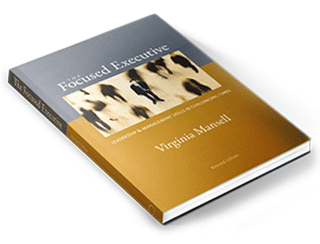 Our book and workshops, The Focused Executive, explore the journey from management to leadership by applying a common sense approach to contemporary leadership practices. Our next program begins on 15th September 2016. For more information or to register please click here. What would your business look like if everyone struck the right balance between leadership and management?